If you are a Beatles fan, and visit London there is a strong chance that if you venture just outside the Abbey Road studios you will find groups of Beatles fans recreating their own version of The Beatles famous walk across the street while someone photographs the scene. The Abbey Road cover is considered to be one of the best and most imitated album covers in rock history. The photo session took place on August 8, 1969 and photographer Iain Macmillan was given ten minutes to photograph The Beatles. Macmillan perched himself on a ladder in the middle of the street and took only six photographs of the group, one of which became the final album cover. Here are the other four photos that did not end up being used for the cover. Click on any photo to enlarge. This entry was posted in Music, Photography and tagged 1960s, Album Covers, Alternate Album Cover, Auction, Entertainment, The Beatles on April 16, 2015 by Bert. Almost every rock fan is familiar with The Doors 1967 eponymous debut album containing the hit songs Light My Fire, Break On Through, Soul Kitchen and The End. The album’s iconic front and back covers were photographed by Joel Brodsky. The back cover photo was also used for a billboard advertisement; the first album to ever get that treatment on the Sunset Strip in Hollywood. 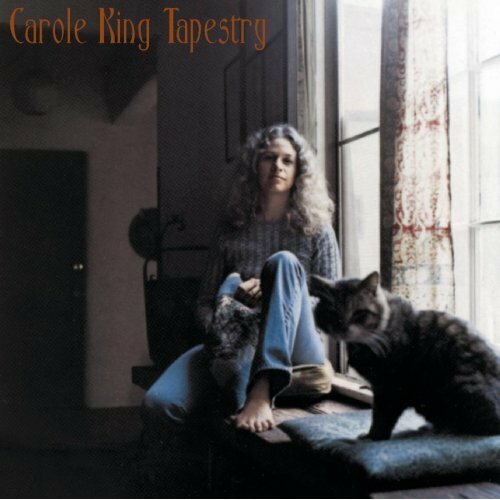 As we pointed out in our article about Carole King and her photo session for Tapestry, there are always other photographs from a photo session that the public rarely sees. In these sessions, photographer Joel Brodsky took many pictures of The Doors that could have ended up on the cover. Some of the photos were later used on album sleeve inserts and on greatest hits collections. Below are some of the other photographs from these famous sessions. Do you think any of them would have worked better than what was chosen? This entry was posted in Music, Photography and tagged 1960s, Album Covers, Alternate Album Cover, The Doors on May 27, 2014 by B.P..